“Given the research insights that 23.2 million google searched Sri Lanka Tourism and 54 million trip advised, Sri Lanka tourism gives an indication of the importance of online communication in the decision making process of a potential traveller” said Chairman Sri Lanka Tourism Dr. Rohantha Athukorala at the launch of the global online video competition " 365 days holiday" which will avail twenty lucky winners to receive a 18 plus days all-inclusive holiday in Sri Lanka. "365 days Holiday" will avail twenty lucky winners to get a 18 plus days holiday in Sri Lanka "
The power of armature videos hosted on the internet has now become a major influence for traveller behavior was the insight that led Sri Lanka Tourism for launching the global video competition under the theme " 365 days holiday in Sri Lanka". The competition will feature the best 20 entries that are hosted will receive a fully expense paid vacation of 18 plus day holiday in Sri Lanka. This complimentary holiday package includes a business class return ticket, hotel stay with free entry to all key cultural and heritage sites sponsored by Sri Lanka Tourism. 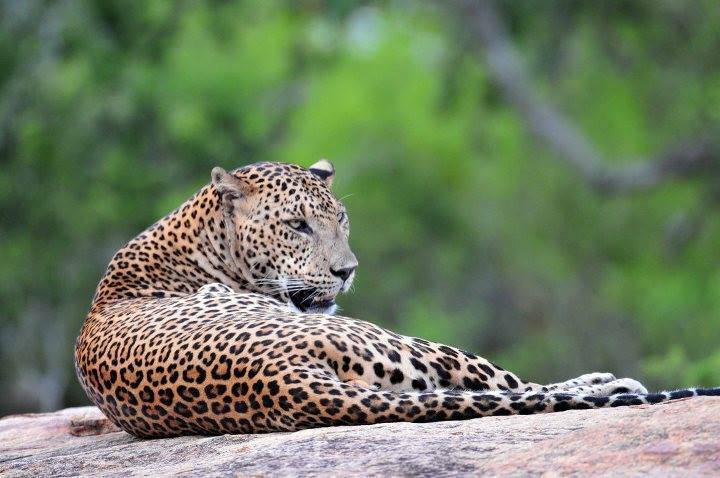 Sri Lanka was recently ranked as a top 22 destinations to visit in 2015 by respected US power media New York Times in its comprehensive list of top 52 places to go in 2015 . The list comprises of top and most popular cities and countries around the globe. New York Times have identified Sri Lanka as a country which is genuinely stable and also a nation which has the best diversity of attractions around the works that can be experienced in the shortest possible times which happens to be the DNA of Sri Lanka voiced Dr.Athukorala. However New York Times points out on the luxurious accommodation facilities of Sri Lanka as well as the creativity of these facilities needs stronger communication which have the logic for the launch of global on line video competition. The competition will have a four month entry duration from September to December 2015 with the winners invited to the country during the period February- June 2016 said the Sri Lanka Tourism Promotions Bureau Assistant Director Harshika Abeynayake. Sri Lanka's commercial capital Colombo, was earlier ranked the highest growth city on tourist arrivals by Master Card Traveller. This accolade beats China's emerging city Chengdu to second place whilst visitor arrivals crossed a million guests by the end of July at a growth of 32.1%. As at end July 2015, in just four months, the sector crossed the 1 billion dollar earnings said Chairman Athukorala. We must now drive on- line presence and the "365 day holiday" promotion is only the beginning of the game plan he said.